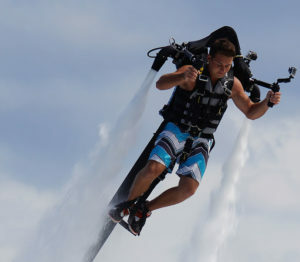 Elon Musk has just revealed the second part of his Master Plan. Tesla expands into electric trucks and buses, car sharing, self-driving technology and solar energy systems. 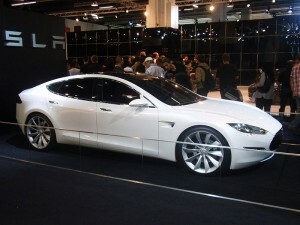 Tesla Motors Inc. CEO Elon Musk teased on Twitter that he is working on a second top secret Tesla master plan. The first master plan was described in a 2006 blog post, where Musk unveiled his plans to build the Tsla Model S four-door family car and Tesla 3 sports sedan. Aston Martin has finally unveiled its AM-RB 001 hypercar. Aston Martin is teaming up with Red Bull Racing Formula One to buld a revolutionary model that may become the world’s fastest car. The success of Tesla Model S and stricter emissions standards around the world has spurred carmakers to plan numerous plug-in their own electric models. 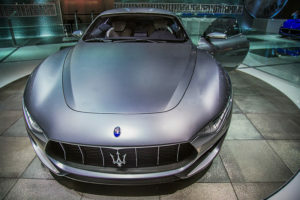 Fiat Chrysler Automobiles considers making an electric version of its Maserati Alfieri sports car, Chief Executive Sergio Marchionne said recently in an interview.